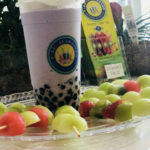 Free "FRUIT on STICK" for each Smoothie, Coffee, Protein, Energy, Milk Tea, or Fruit Tea drink order. 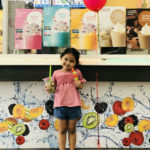 Fresh Fruit Smoothie, Coffee, Energy, Protein, Milk Tea or Fruit tea? 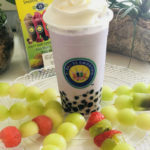 Black Tea or Oolong tea? 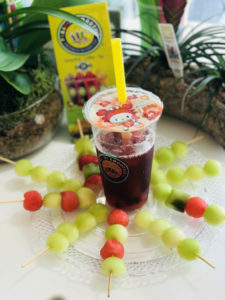 With Boba or 20 varieties popping and jelly ?So many flavours and options! So many combinations! 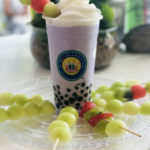 What’s your favorite bubble tea at Paradise Smoothie? 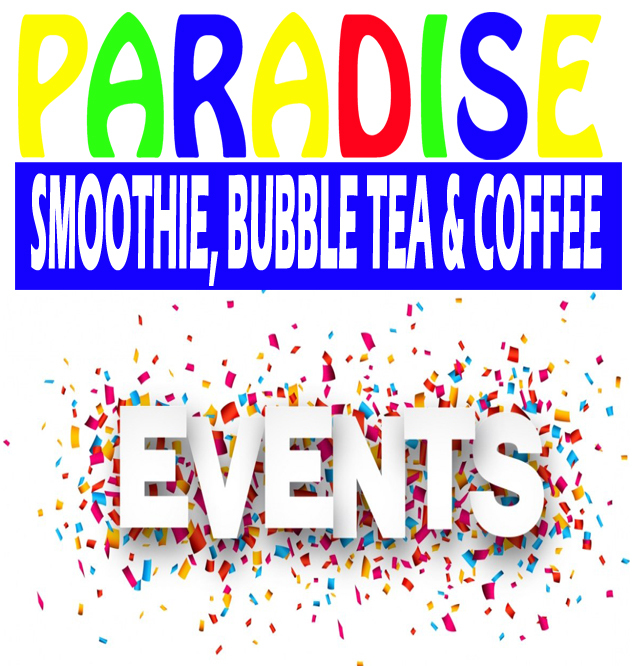 Special Grand Opening Offer! 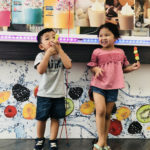 30% OFF for all Colleges and University students (must show ID for discount). 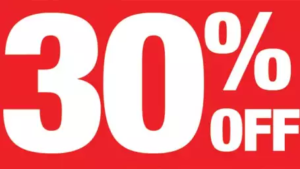 All Gulf Coast Town Center Shopping Mall Employees receive 30% OFF.